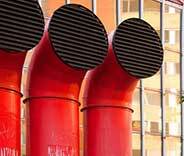 Top-quality residential and commercial air duct cleaning services at excellent rates! 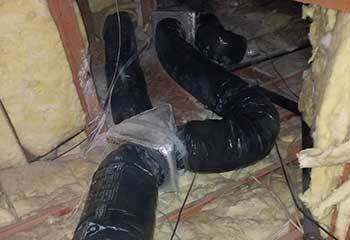 Dirty air ducts are bad for the health of those in your home and wastes precious energy as well! Find out how we can help with this by clicking here for more information. Ensure your dryer lasts a long time, works efficiently, and saves you money on your bills each month with our professional dryer vent cleaning services. Call us now! When in need of a professional air duct cleaning service, look no further than us. Click here to learn how we can improve the overall comfort of your home and ensure you breathe uncontaminated air. Our team of experienced technicians is here to help you improve the air quality of your indoor spaces with professional ventilation duct cleaning. Call us now for assistance. Business owner? Get in touch today if your air vents and air ducts have tough stains, mold problems or have not been thoroughly cleaned in some time. Our Katy experts deliver fast, efficient and professional air duct cleaning services. We can perform a thorough examination of your ductwork and remove any dirt, debris and contaminants we find. You'll be able to tell the difference quickly, and your indoor air quality will be much better once we're through. What do we actually do? 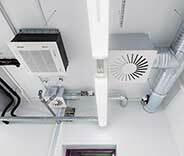 Read about our latest air duct cleaning projects here to find out! 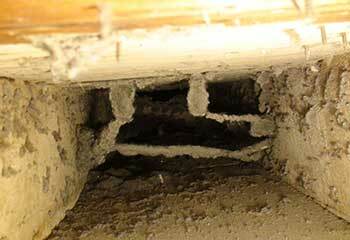 Holes in the HVAC ductwork cause great trouble. Rely on us to fix them, like our customer in Foster. Find out more. 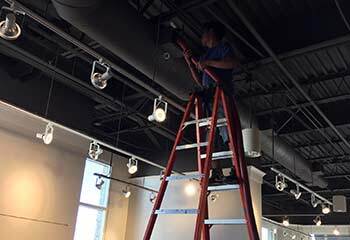 Business owner, Mr. Barr, hired us after noticing the exhaust ducts weren’t working as they should. Is your dryer vent ineffective? Find out how we helped a customer solve this serious problem. 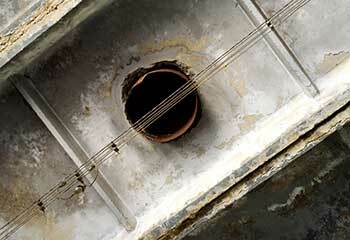 Don’t let your contaminated air ducts cause sneezing and coughing. Read how we solved this problem for a customer. 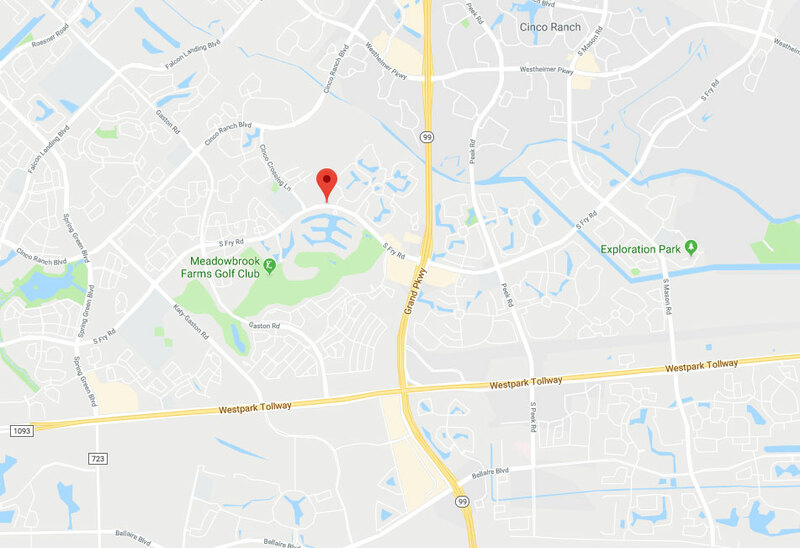 Our company in Katy is here to fix and clean your air ducts. Find out how we did just that for a customer. I liked both the quality and the price of your air duct cleaning service. I’ll be calling you again next spring for sure. 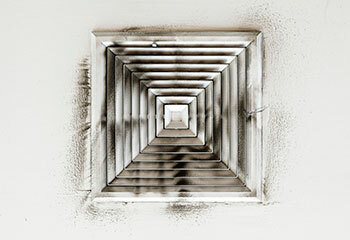 Your company did a great job with cleaning the air ducts and outdoor unit of my HVAC system. Effective service at a reasonable price!